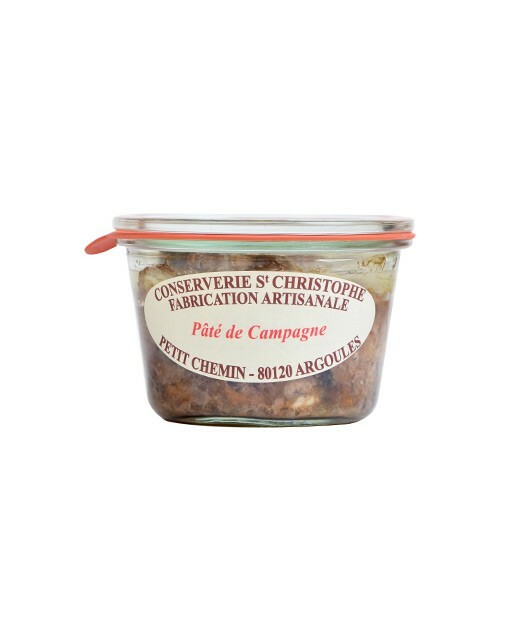 This rustic product, natural, without additives, is prepared with pieces of meat carefully cut in 3 cm dices. 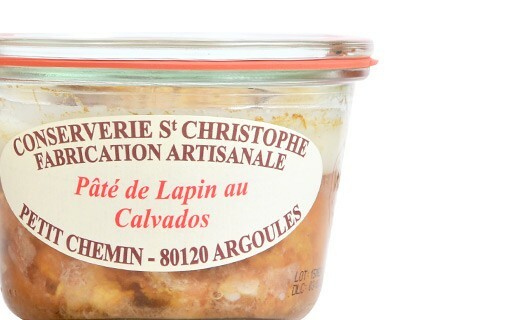 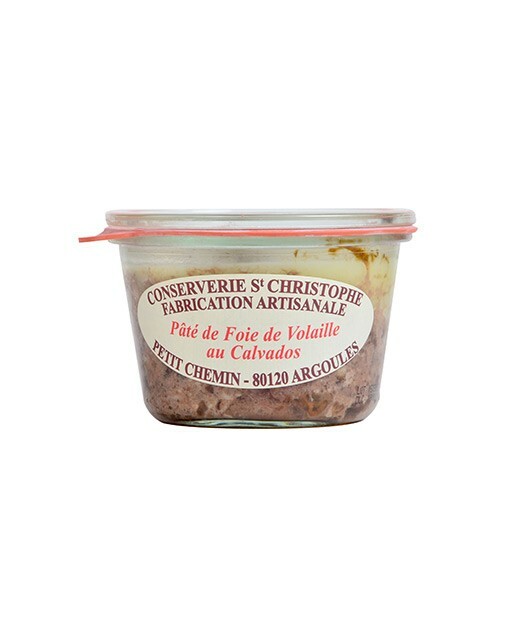 This explains the flavor of this rabbit pâté with Calvados from the canning factory Saint Christophe. 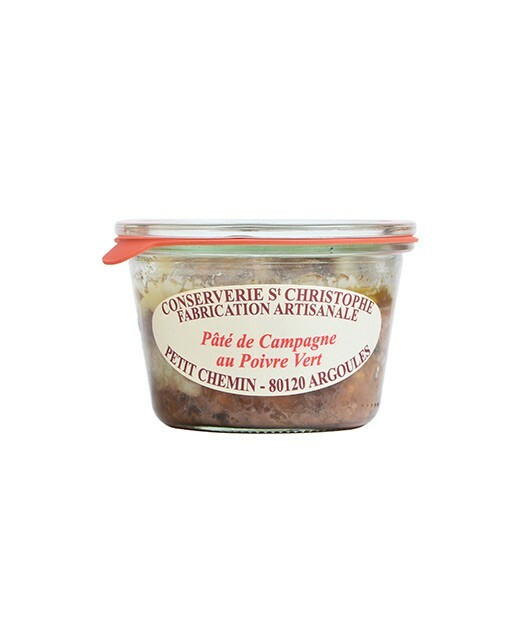 Spread it on a piece of countryside bread as an appetizer or during a cocktail buffet! 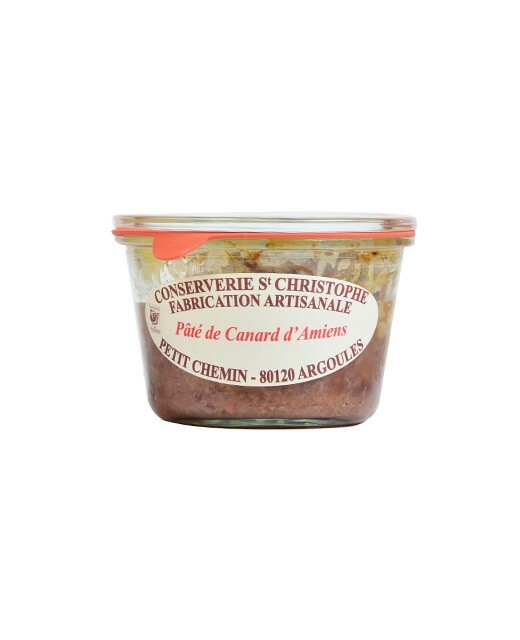 Rabbit 50%, Pork, Calvados 3%, onions, Herbs and spices, Salt, Pepper.